Our Philosophy revolves around the word Agape. Agape means unconditional love and the holding of “one” in high regard. Our primary focus is the care, well-being, and independence that all of our residents need and desire. We achieve it through our personalized care plan for each individual’s needs. Agape Assisted Living is a Residential Care Home for the elderly and has been founded in 2007. Social and recreational activities gardening, arts and crafts, sing-along's, table games, exercise and much more. At Agape Assisted living the staff, we hire plays the most important role. This is why we take great care in picking the right individual that fits within our mission and philosophy. We are a family run assisted living care home. Our family works and is hands-on in the day to day lives of your loved ones. Luke and Gabriela both are readily available and involved in the day to day living. More staff will be brought in if the need arises to ensure our residents need will be properly met. Our mission at Agape Assisted Living is to provide care that affirms the worth and dignity of every person and at every stage of life. We believe that all life is inherently valuable and all people deserve best possible care, affection, and quality of life during their later years. We show this philosophy by providing superior care for the physical, emotional, mental, and spiritual health of each resident and their families. Agape is a Greek word for love of one another, and at Agape Assisted Living, it is more than a name it's our promise to you. It holds our very principles of commitment to treat one another with dignity, empathy, and compassion. Everything we do is fueled by love and utmost respect for one another. We recognize that every individual, at every stage of life, needs to be treated with our cornerstone values. Care, Compassion, and Respect. At Agape Assisted Living, we recognize that every individual, at every stage of life, needs to be treated with our cornerstone values. Care, Compassion, and Respect "CCR" is our philosophy. That is why we go out of our way to provide knowledgeable, concerned staff, exceptional care, and meaningful social programming. We extend our warmth to our residents and to their loved ones alike. Care: Every resident at Agape Assisted Living has a care plan that is created by our administrators. Everyone’s care plan is unique because we realize that each person requires different treatment to ensure the best quality of life. Whatever a person’s care plan might be, it guarantees their safety, works toward improving and maintaining their health, keeps them socially stimulated, and allows them to be themselves. Our high caregiver ratio usually 1:3 and more depending on needs of our residents, ensures that everyone’s needs are met in a timely matter. Compassion: At Agape Assisted Living, compassion is our primary way of relating to our residents and their loved ones. We listen and cater to the residents likes and dislikes. We develop a care plan based on what the residents daily activities were prior that felt comfortable. 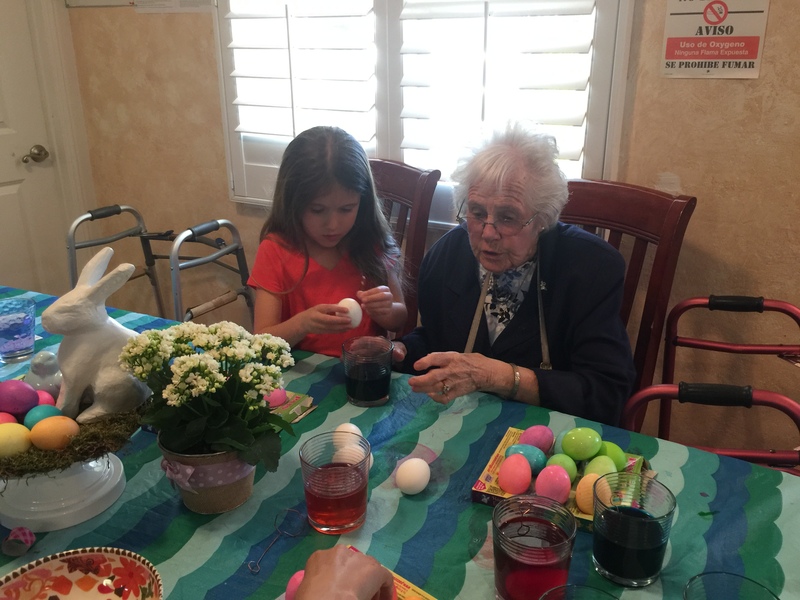 This compassion is the reason Agape Assisted Living exists—to make people’s lives better on as every level within our means. We believe everyone is worthy of a high quality of life, and we work hard to deliver that quality to every resident. We also realize that continued care is not one-size-fits-all and that true quality compassion means caring for people as individuals. 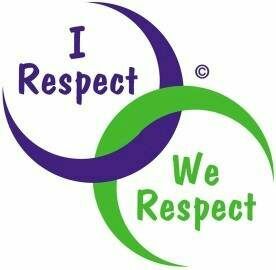 Respect: Whatever brings you or your loved one to Agape Assisted Living, we will listen to all concerns with empathy and sincerity. 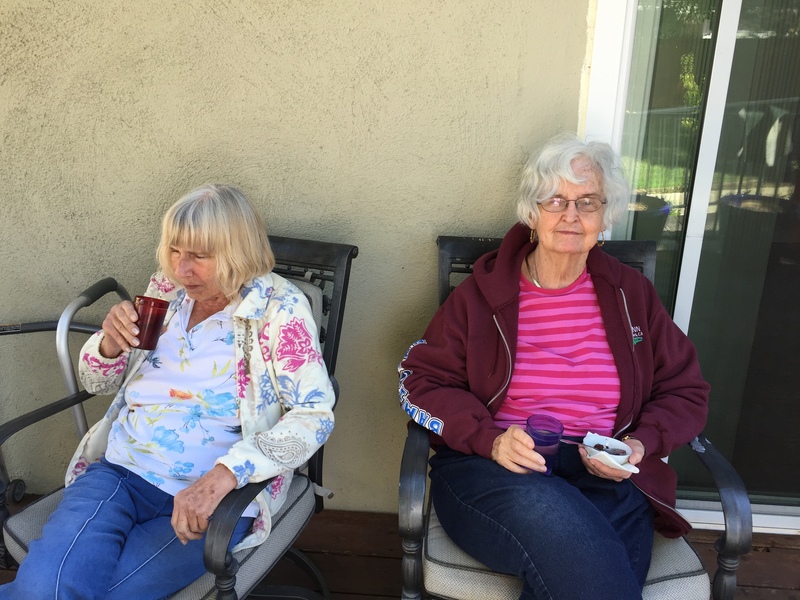 Within our residential care facility, we provide individualized attention so each person lives the life they want to live with greater ease and security.